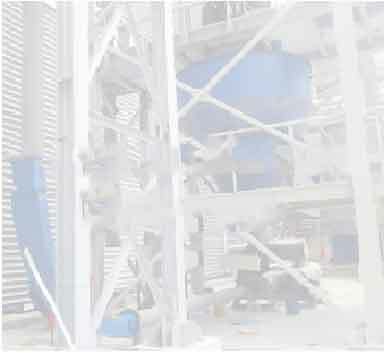 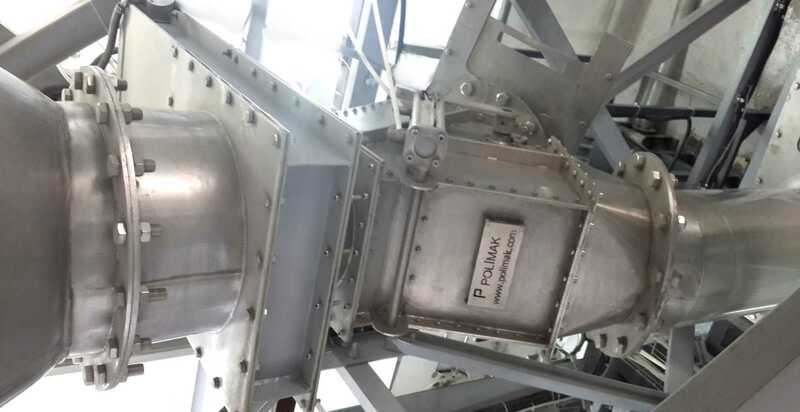 Polimak is a solution provider in bulk solids handling industry with 40 years of experience. 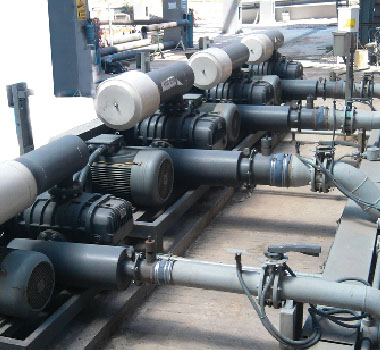 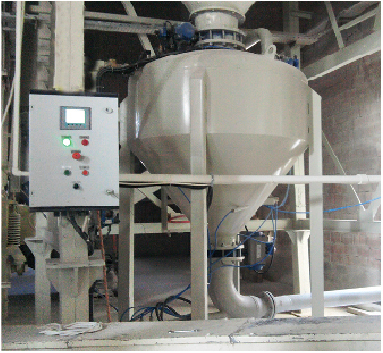 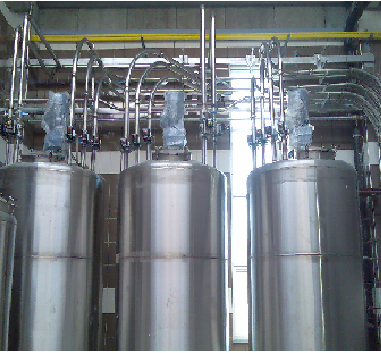 Though, our main product lines are bulk solid handling, conveying, dosing, batching, dust collection, filter systems and pumps. 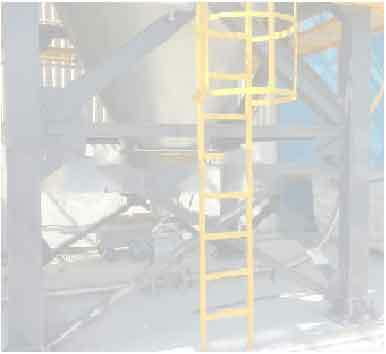 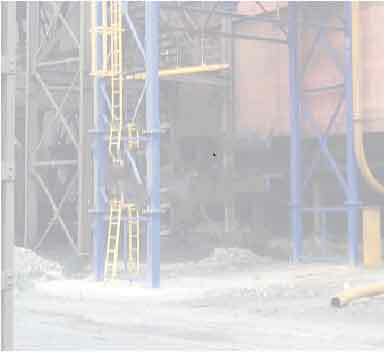 Food, cement, iron, steel, agriculture, chemicals, plastics are some of the industries we serve. 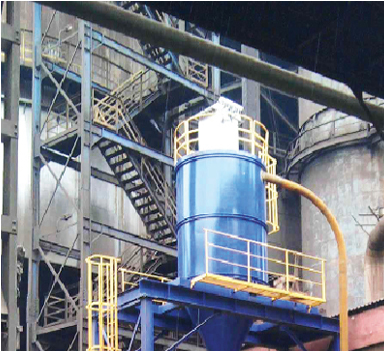 Each industrial process has its own particularities. 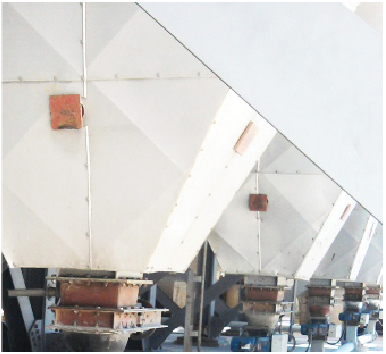 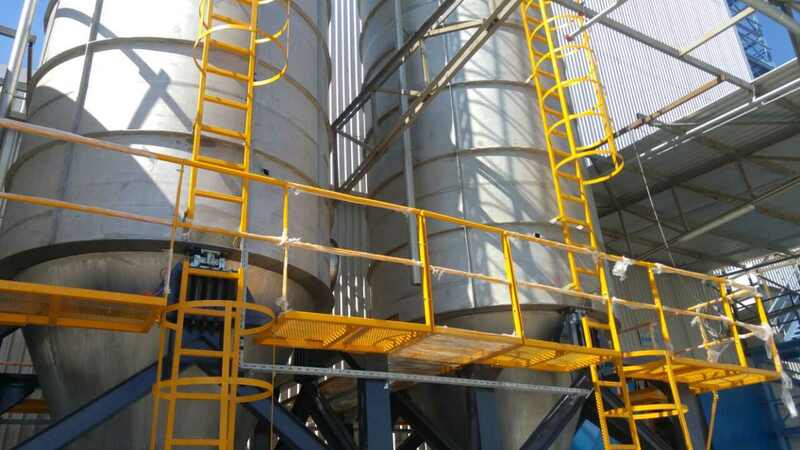 We offer tailor made solutions for wide range of applications in a diverse set of industries through a complete range of bulk material handling equipment. 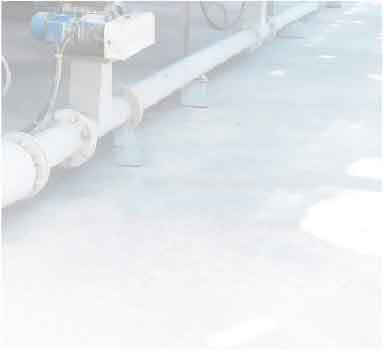 We would like to welcome you at our stand at Process Safety Symposium, which will take place on 9-10 April in Kocaeli / TURKEY Read More..